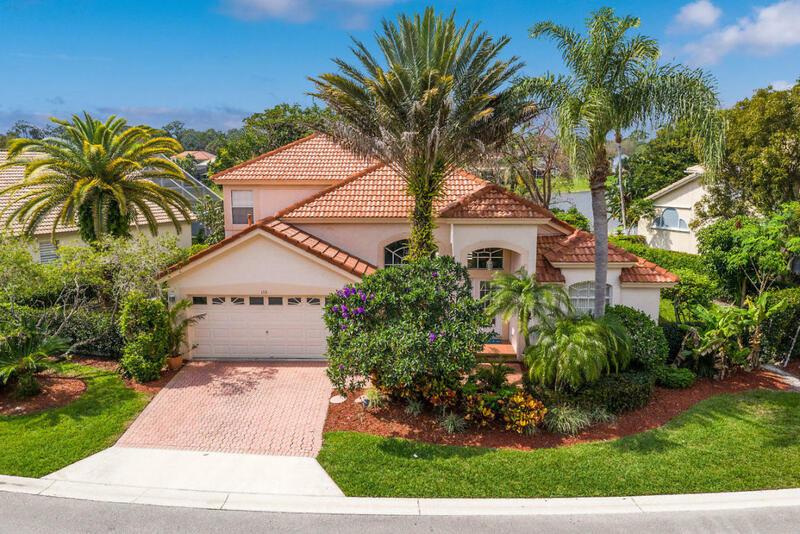 Beautiful &apos;&apos;Bent Tree&apos;&apos; lakefront 2 story pool home has 4 bedrooms 3 full baths. Private pool overlooking the serene lake with hot tub/spa built in. Generous Master bedroom is on the main floor. Master bath has dual vanity, walk-in shower and separate spa tub. Open floorplan that flows into the eat-in kitchen with gas SS appliances, granite counter tops, tile backsplash and a breakfast bar. Decorative crown molding in the living area and extra wide baseboards. The family room graces a beautiful stone wood-burning fireplace. The second floor has a loft with 2 more bedrooms and 1 full bath. Neutral tile and carpet throughout. Located in a gated community close to schools, shopping and more. This is a must see.